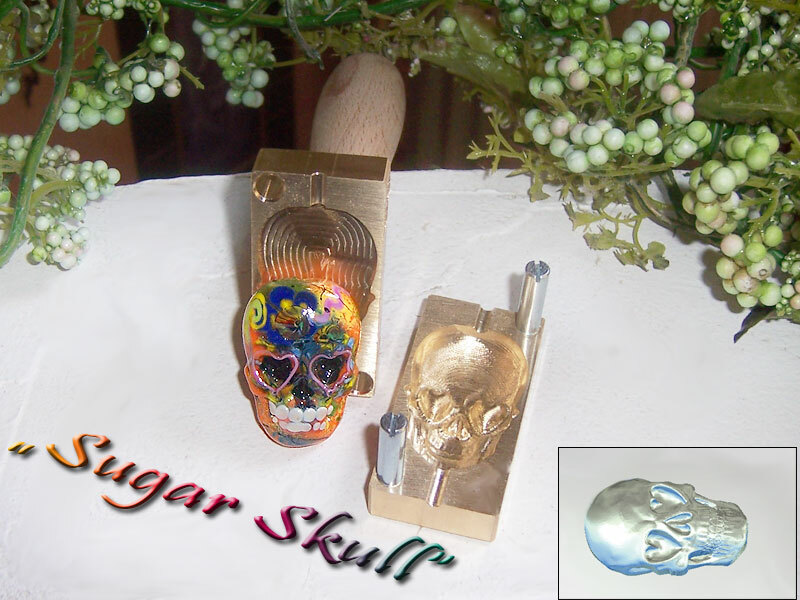 New press 2018: "Sugar Skull "
Frit-Happens ! 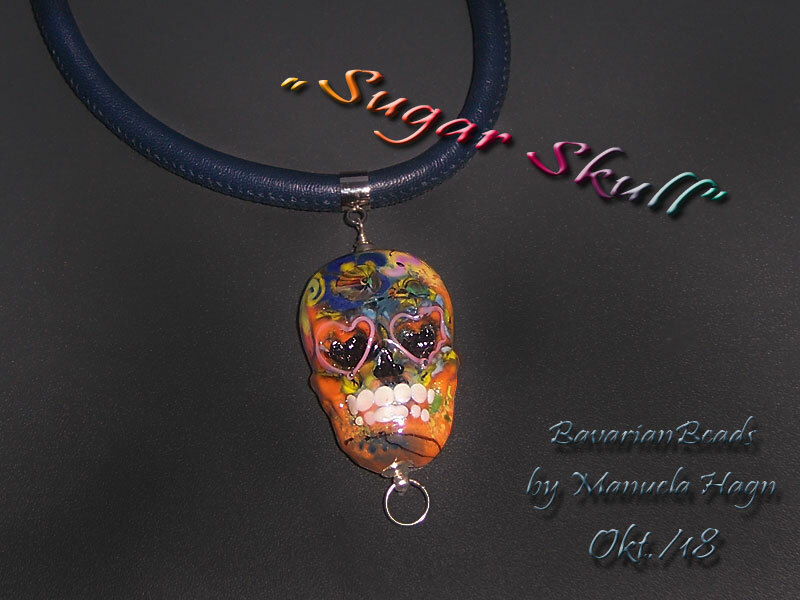 > For all our buying needs > Glass, tools and equipment supplies etc (Moderator: mizgeorge) > New press 2018: "Sugar Skull "
Re: New press 2018: "Sugar Skull "
What a great bead! I love the colours and detail you've put into it.